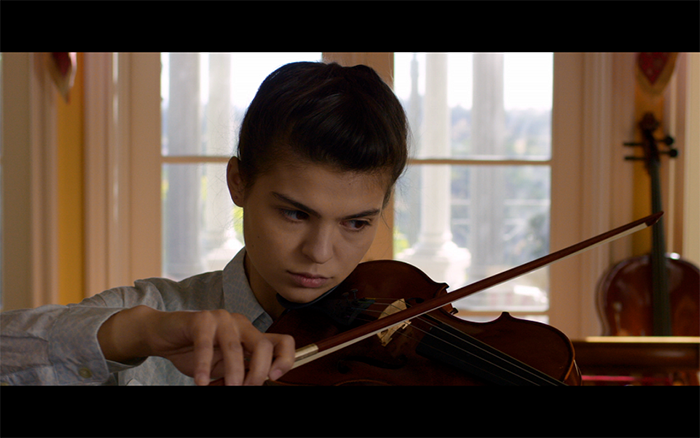 Celebrating women during the month of March, we take a look at the US made short film, Escala. Boasting a 100% female crew, and five South Africans, the film has been selected for six international film festivals since its global premier in July 2018. The South African ladies behind the scenes include editor, Eileen de Klerk, co-writer, Tammy Anne Fortuin, and sound designer and music editor, Reanne de Klerk. The short also features South African actor, Nick Boraine. Escala had its world-wide premiere at the LA Shorts International Film Festival in July 2018. Shortly after it went onto receive three accolades at the Tops Shorts International Film Festival for Best Editing, an Honorable Mention for sound design, and winning the Inspiring Woman in a Film award that went to Jy Prishkulnik. This year Escala has seen the World-Wide Women’s Film Festival and the Sedona International Film Festival, both in Arizona. The film was also announced as an official finalist for the Utah Film Festival, being nominated for Best Score (Miriam Mayer) and Best Editing (Eileen de Klerk). The festival awards will take place in Utah on 6 April 2019. Says editor, Eileen de Klerk.